If you’ve ever wanted to meet actor, rapper and New York City native LL COOL J, this is your chance. What does “Authentic” mean to you? Send out a tweet telling us what “Authentic” means to you. Your tweet can contain a picture, a video, or it can be just the tweet. 10 winners will be selected by LL COOL J one week prior to the ride of fame. These winners will be invited as exclusive guests to LL COOL J’s Ride of Fame induction ceremony where they will get to meet him and take a double-decker bus tour of NYC with him. Each of the 10 winners will be allowed to bring one guest of their own. 1 Grand Prize Winner will get VIP seating during Ride of Fame ceremony and an autographed copy of his latest album, Authentic, for both the winner and guest. Joan and Melissa Rivers to be Honored on the Ride of Fame! Big news! Joan and Melissa Rivers will be inducted into the prestigious, Ride of Fame IIi campaign this Tuesday! Joan and Melissa are going to cut the ribbon on the Ride of Fame during a ceremony this Tuesday, where a custom decal displaying their likeness on the front of the vehicle will be unveiled. In addition to the signature, open-top red double-decker bus featuring their own custom decal on the front, inductees of the new ‘Immortal, It, Imminent’ chapter of the Ride of Fame, like Joan and Melissa Rivers, are also going to be honored with a permanent seat on their bus, outfitted with their signature decal. Now Joan and Melissa will always have a seat in NYC! The induction ceremony will take place on Tuesday, February 19th at Pier 78 (455 12th Avenue at 38th Street) at 3 p.m. EST. Are You a Top 10 Air Head? 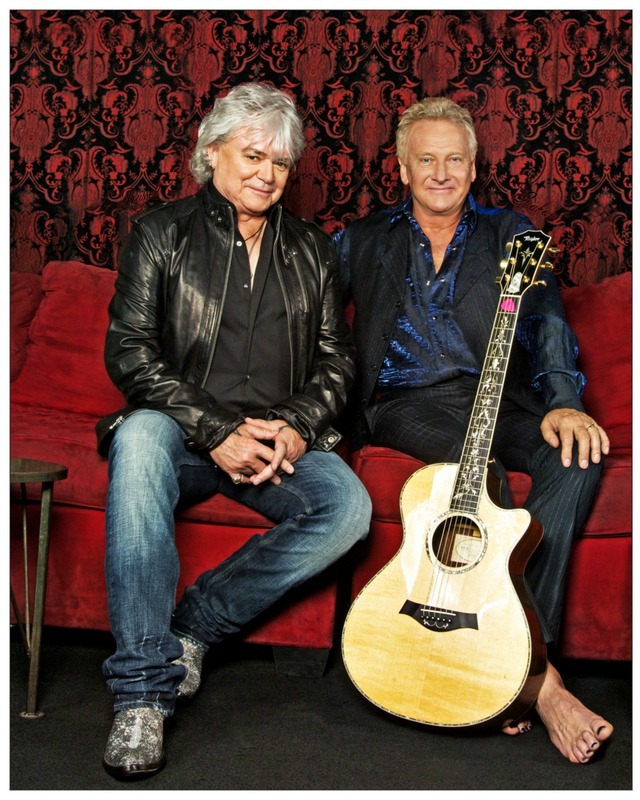 Next Saturday, Air Supply is being inducted into the Ride of Fame in New York City, and 10 of their biggest fans will get to join them! 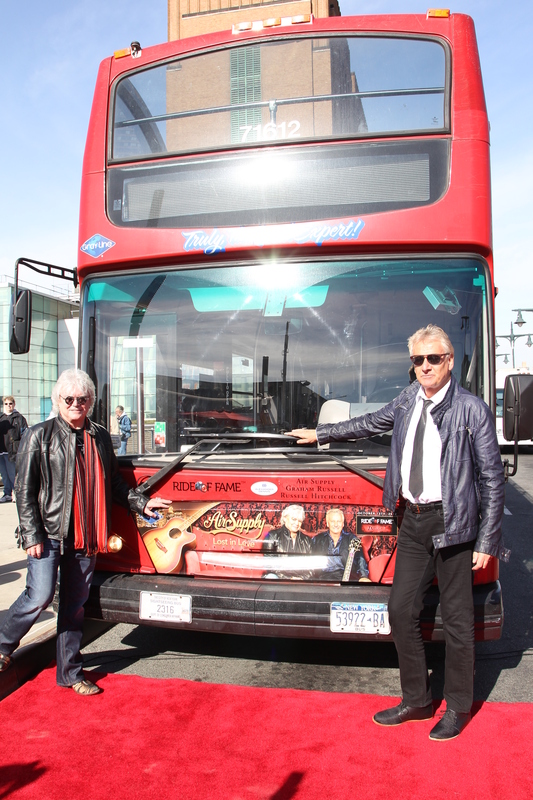 10 lucky VIPs will get behind the scenes access during the ribbon cutting ceremony, photo ops with Graham and Russell, autographs for your memorabilia and will join the band on its inaugural double decker bus ride to Times Square! So are you the biggest Air Head? Do you think you deserve the unparalleled access that comes with being a VIP? Send in a photo with yourself in full fan mode to ROF@graylinenewyork.com and show us why you should be selected as an Air Supply VIP! You may find yourself on top of the band’s new double decker bus with the music icons themselves. 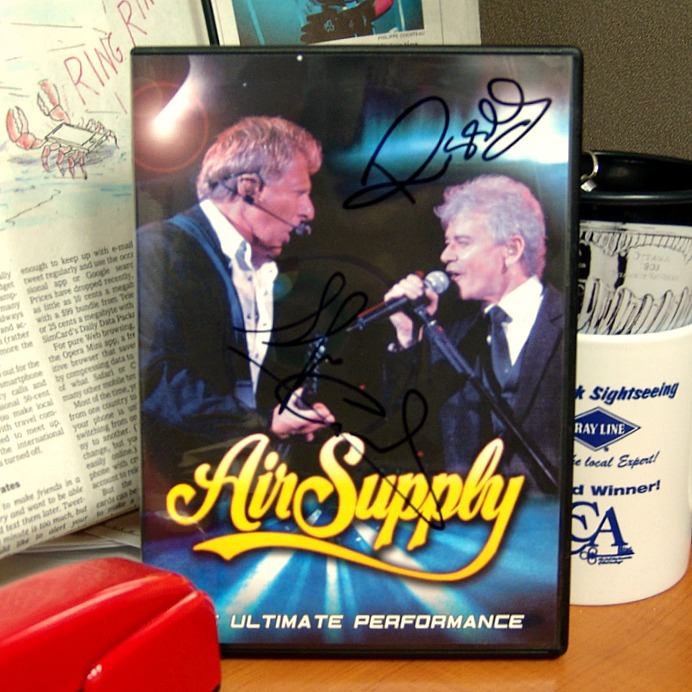 One Ultimate Fan will also win a pair of tickets to Air Supply’s show later that night at BB King’s Blues Club in Times Square. The Ride of Fame dedication ceremony will take place at 3 p.m. on Saturday, October 13, 2012. 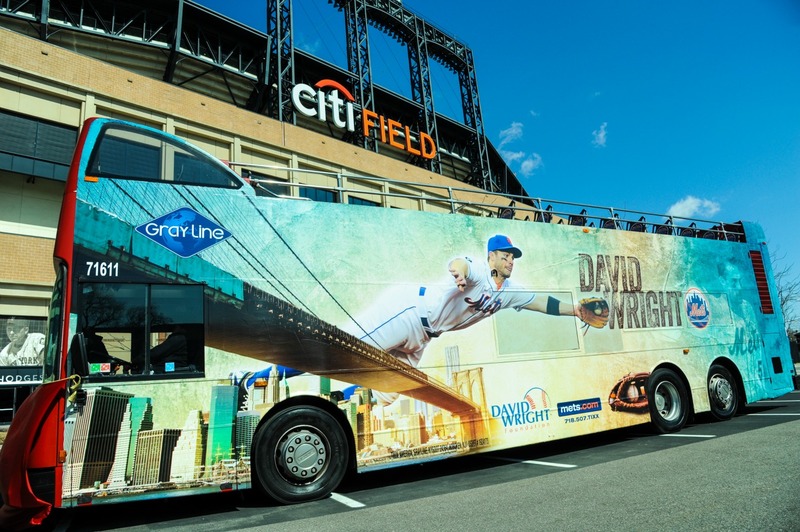 To be eligible to win, you must be in New York City and able to ride the bus the day of the event. The 10 VIPs will be announced on Thursday, October 11, 2012. **UPDATE** Thank you to all of you who sent in pictures. We are privately contacting our winners today so go check your email! This Sunday night, Make sure that you find time to watch the newest episode of 666 Park Avenue staring the most recent Ride of Fame honoree, Vanessa Williams. Why is it so important that you tune in, you ask? Because During last week’s Ride of Fame ceremony, Vanessa signed some great stuff for us to give away to fans, and we’re starting Sunday. During the show, tweet @GrayLineNewYork your favorite quote. 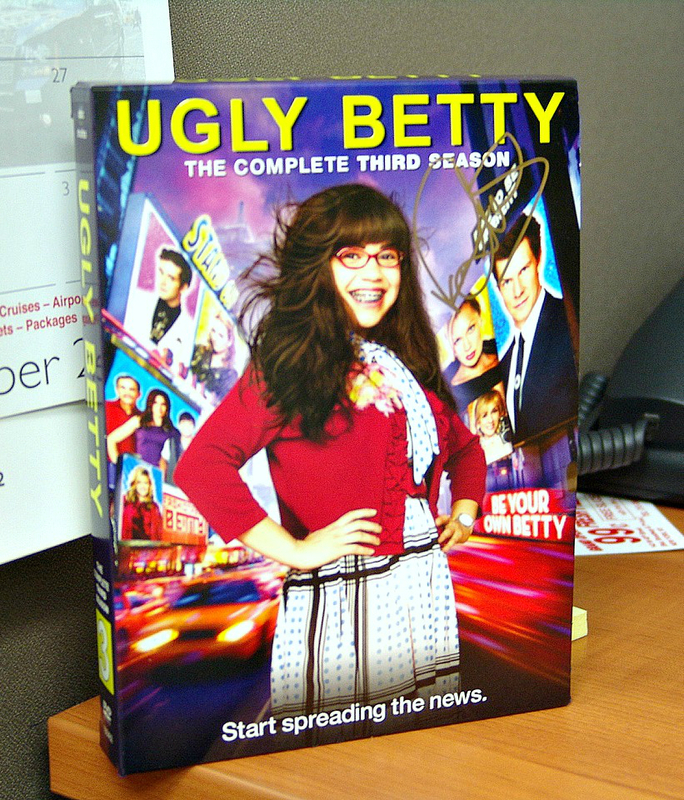 If someone says something funny, if someone says something powerful, if someone says something inspiring, tweet it to us and one lucky follower will win the complete third season of Ugly Betty SIGNED by Vanessa Williams! If you can’t catch the show live, make sure to DVR it and watch it by the end of the night because the winner is being announced Monday morning. To claim your prize, you must live in the continental United States or be able to pick up the box set in New York City.